From 1 September 2018, a new road rule will come into effect. This new rule provides that motorists will need to slow down to 40 km/hr when passing emergency vehicles that are stationary and have their blue and red lights flashing. The new rule will also require motorists to give way to any person that is on foot in the immediate vicinity of the emergency vehicle. Whilst the new rule does not specify the distance at which motorists must begin to slow down, it has been recommended by Transport NSW that motorists should start to decrease their speed as soon as the blue and red flashing lights come into their view. Motorists should continue to travel at a speed of 40 km/hr until they are a safe distance from the emergency vehicle. The new rule applies to motor vehicles travelling in both directions. It also applies in the case of highways, freeways and motorways. The exception being if the road is divided by a median strip. If, however, the emergency vehicle is stopped on the median strip then the rule applies to motorists travelling in both directions. The penalty imposed for not complying with this new rule will see motorists hit with a $484 fine and loss of 3 demerit points. A maximum court penalty of a fine of $2,200 will also apply. 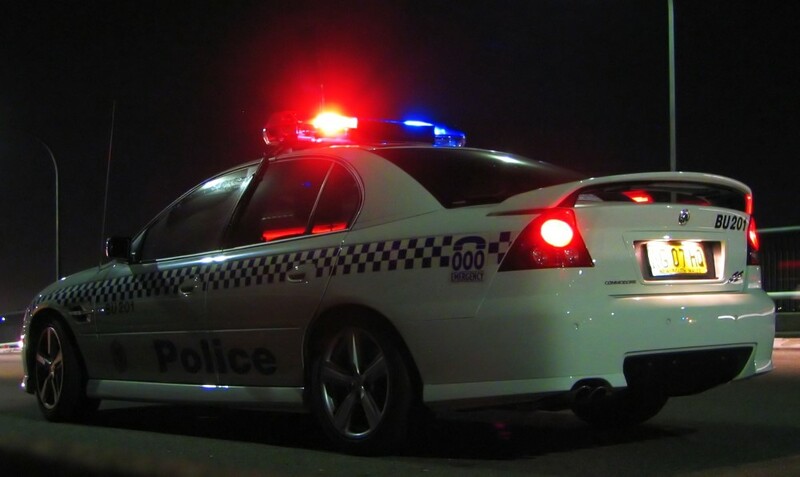 The safety and impact on traffic conditions that this new rule will have are being monitored by the New South Wales Government in conjunction with Emergency Services over a 12 month trial period. The reason behind the introduction of this new rule is to promote the safety of emergency workers such as police, ambulance, rescue volunteers and State Emergency Services who are already engaging in hazardous tasks. Read more Shipton & Associates blog posts here. This information and information published on our website and social media sites is general in nature and for information and entertainment purposes only. This information does not constitute legal advice and should not be relied upon as such. If you require legal advice which takes into account your personal circumstances, please contact us for an appointment.